Using the qPCR system we can accurately quantify the number of copies from microbes, genes, copy numbers, and rare mutants. 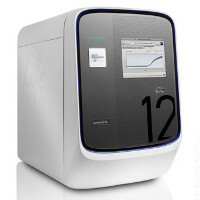 We have validated qPCR TaqMan Array Card for many common pathogens. Would you like us to collect and store the sample?